The second official trailer for Marvel’s Guardians of the Galaxy. ‘Nuff said. Remember all the hype about how Marvel’s AGENTS OF S.H.I.E.L.D. would be set in the same universe as the Marvel movies and we could expect events from the big and small screen to at least have an influence on each other? Well, Marvel is now backing away from that idea. 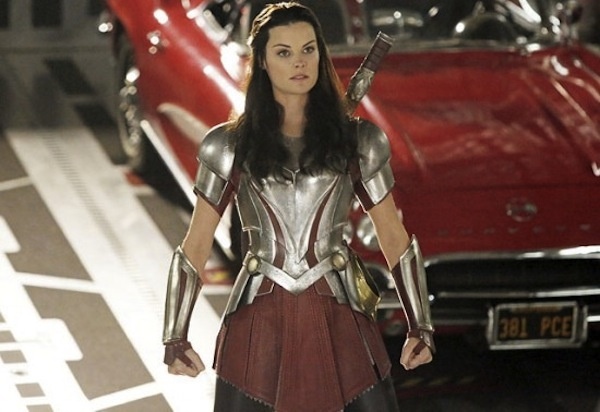 Take last week’s guest appearance on MAoS by the Lady Sif (Jaimie Alexander), a major player in Thor’s movie series. Like most people, I expected this to be a major event, not merely ratings-bait stunt casting — especially since Sif was to go up against Lorelei, the sister of the Enchantress, who is expected to be one of the baddies in the eventual Thor 3 movie. Wow, Those ‘GoT’ Dragons Got Big! Be watching on April 6! 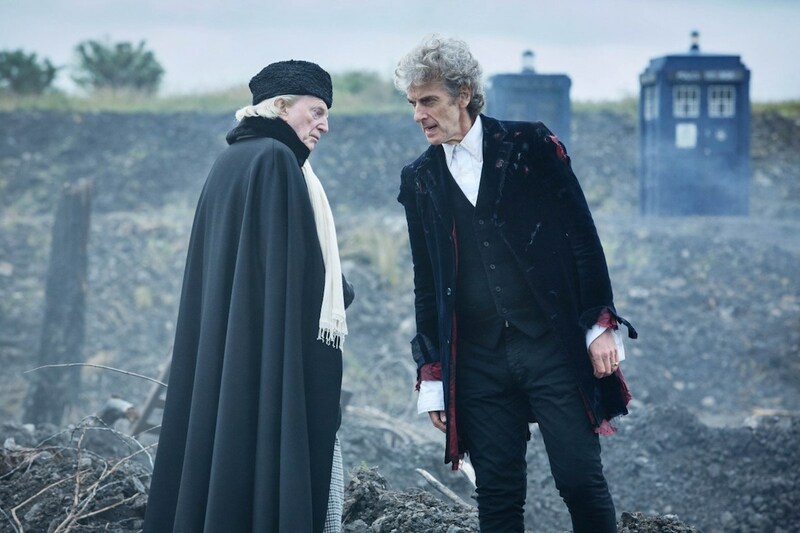 Is it Time to Dial the Stargate Once Again? This is a classic “Good News, Bad News” scenario. 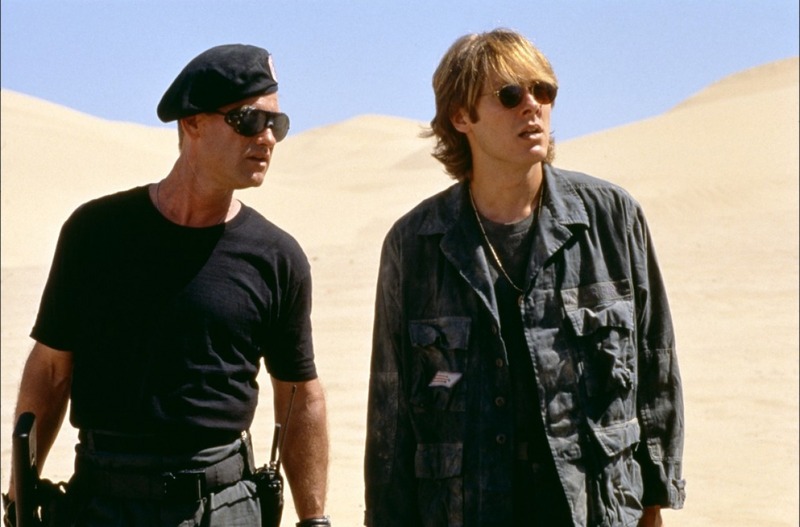 The Good: Stargate is coming back. The Bad: It’s coming back as a rebooted movie trilogy from original director Roland Emmerich. Oh, and additional Bad News: Emmerich has been talking about a follow-up for years.